While Sophia Amoruso may have coined the term #GIRLBOSS, the hashtag-turned-movement became much bigger than one woman’s path from dropout to million dollar paydays. A generation of women are now building and launching businesses aimed at solving unique problems in their own lives, and are trailblazing the path for young women to follow. If you are a Skimmr, you know the brilliance of Weisberg and Zakin’s morning emails. Each weekday the duo and their editorial team package the most relevant, intriguing and captivating content from news and information sources and deliver it directly to your inbox just in time for morning coffee. The friends met in their early 20s in Rome while studying abroad, and reconnected later as producers for NBC News. A deep love of reading and a desire to be well-rounded always drove the pair individually, but as they continued to work together, they soon recognized an opportunity in the news market. 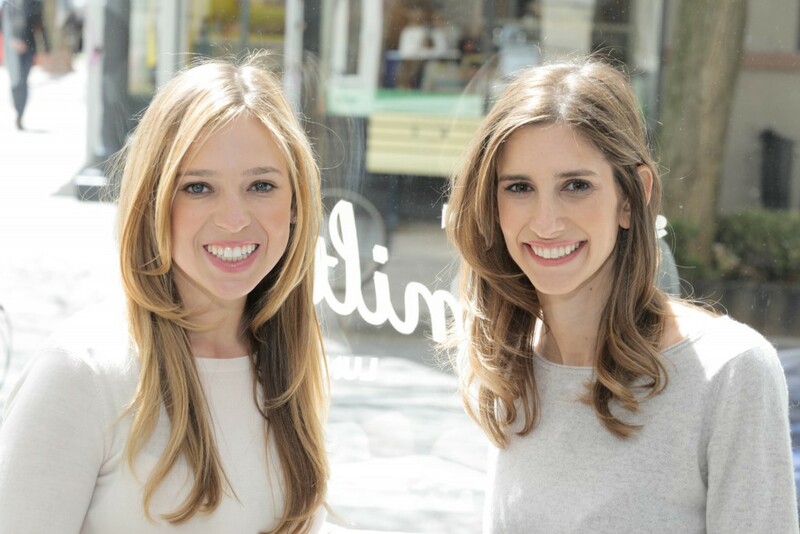 At its base, theSkimm stands on Weisberg and Zakin’s passion for storytelling and a desire to make it “easier to be smarter.” The daily digest now has well over 3.5 million subscribers worldwide. All about that #SkimmLife. 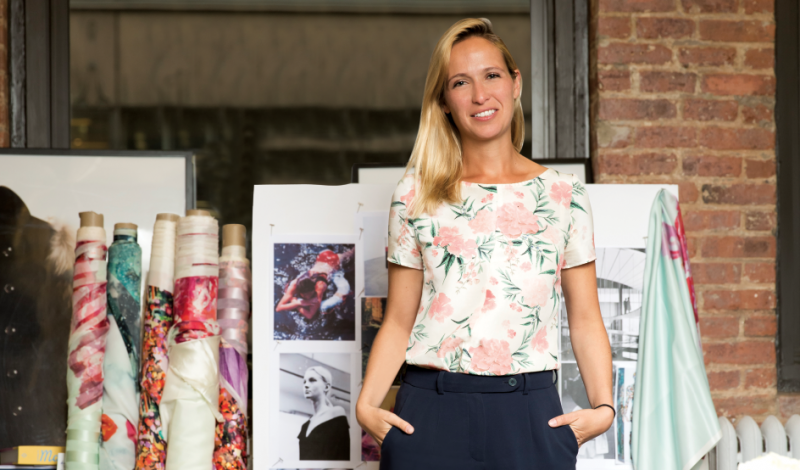 A love of fashion plus the power of Instagram drove designer Misha Nonoo to create the first ever #instashow, a detailed showing of her Spring 2016 collection that offered every Instagram user a front row seat. With a 90-degree turn, suddenly the app was where the lookbook met the runway. Nonoo presented 33 looks on the social media platform only at @mishanonoo_show — each look took up multiple frames, showcasing styling and details with a unique editorial approach. Nonoo noted that her decision wasn’t financially driven, but was inspired by a conversation with Sheryl Sandberg during a visit to Instagram. It was well received, earning attention on top media outlets worldwide, and gets our high five for innovative thinking. Jessica Alba, Photo: The Honest Co.
After becoming a mother and endlessly researching baby products, a lack of non-toxic options drove Alba to create The Honest Co., which harnesses the powers of plant-based materials, non-toxic ingredients, and effective design to give safety-conscious parents all the essentials for their tots. In various interviews Alba has praised the power of social media as a driving force for her business, and she walks the walk. The company has developed a network of customers who share her vision of a family brand and find peace of mind in the authenticity and transparency of her product line. According to Forbes, Alba owns between 15 and 20 percent of the brand, which boasts a current valuation of over $1 billion. Selling parents peace of mind never looked so good. 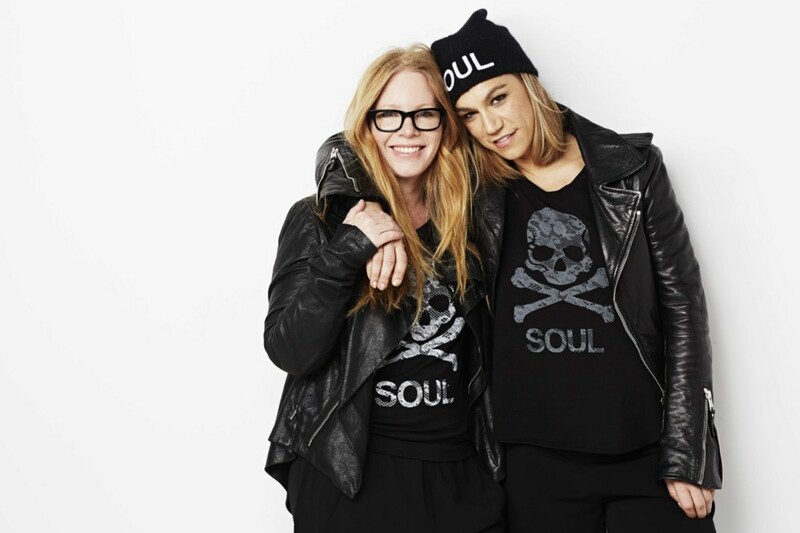 All the good vibes of Julie Rice and Elizabeth Cutler’s SoulCycle enterprise cannot hide the fact that the spin havens were born out of a serious disdain for New York gyms. What was missing from the duo’s sweat sessions? Joy. After meeting on “the best blind date ever,” the pair honed in on the lack of human connection missing from other areas of their life, including the place where most people turn to for a boost — the gym — by opening their first SoulCycle studio in 2006. Today, encouraging words like “legend,” “warrior,” and “rock star” are emblazoned on the walls of their classes and each rider moves in tandem with the group — lending a powerful sense of purpose and belonging to each class. It’s been contagious, and the company has grown from six to more than 50 studios in the U.S. Through the reach of social media, the company continues to draw accolades from devotees and showcase the breadth of their member base, making inclusivity their biggest weapon. Keep tapping it back! 6 Female Founders Who Inspire Us was originally published in Ringly Blog on Medium, where people are continuing the conversation by highlighting and responding to this story.